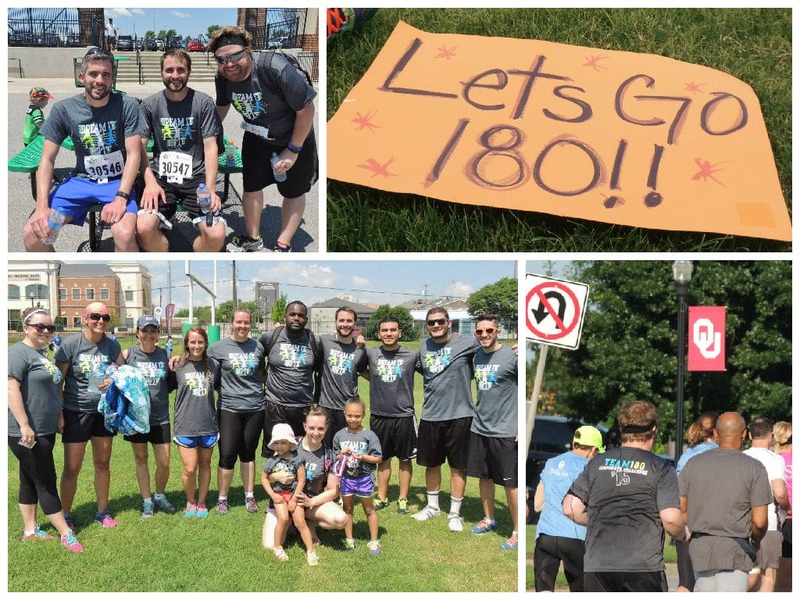 At 180 Medical, we always jump at the chance to support and be a part of various community events and causes. 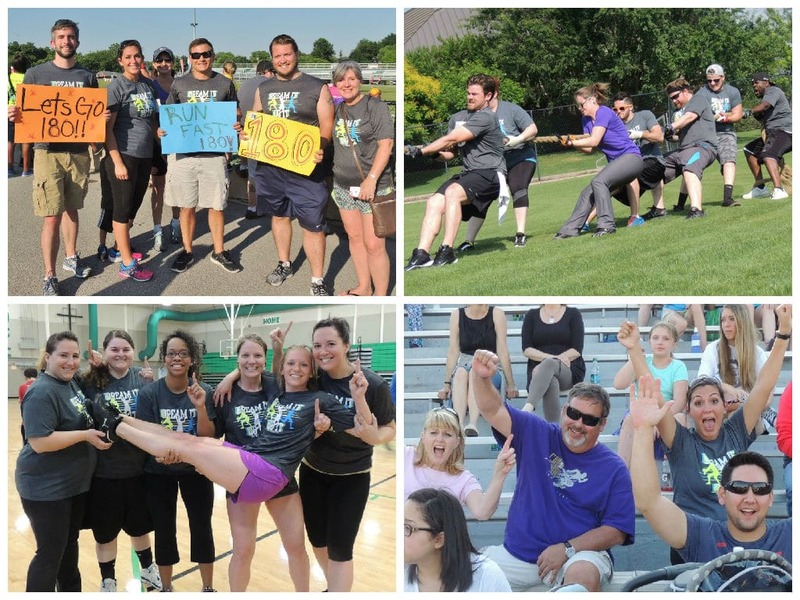 This year, we had a great turnout of employees who participated in the annual OU Medicine Corporate Challenge to compete in various events, volunteer, and show up to cheer on their co-workers. The OU Medicine Corporate Challenge is a fun time that brings together various companies from the Oklahoma City area together to compete in games and raise money for the UCO Endeavor Games, a nationally recognized sporting competition for physically challenged athletes. 2015 is our fourth year in a row to be a part of the Corporate Challenge, which included various sporting events such as relay, volleyball, tug-of-war, basketball, and more. Find out more about the fun we had at one of our favorite annual events, the OU Medicine Corporate Challenge. 180 Medical supports UCO Endeavor Games by participating in 2012 OU Medical Corporate Challenge. For the second year in a row 180 Medical has participated in the OU Corporate Challenge to help support the UCO Endeavor Games, an adaptive sporting event in Edmond, OK.